do i get a victory speech? 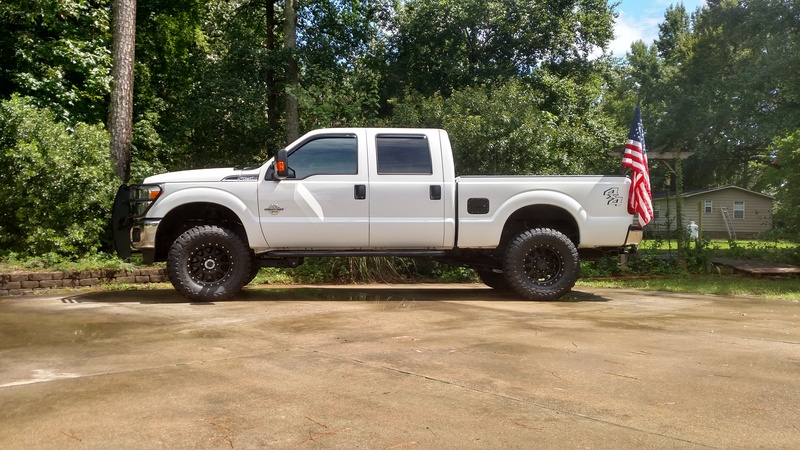 CCLB Lariat Ultimate, 10k, Plow Package. Congrats PSB! Definitely a good looking truck! Very nice. Are those Method Wheels, which ones?